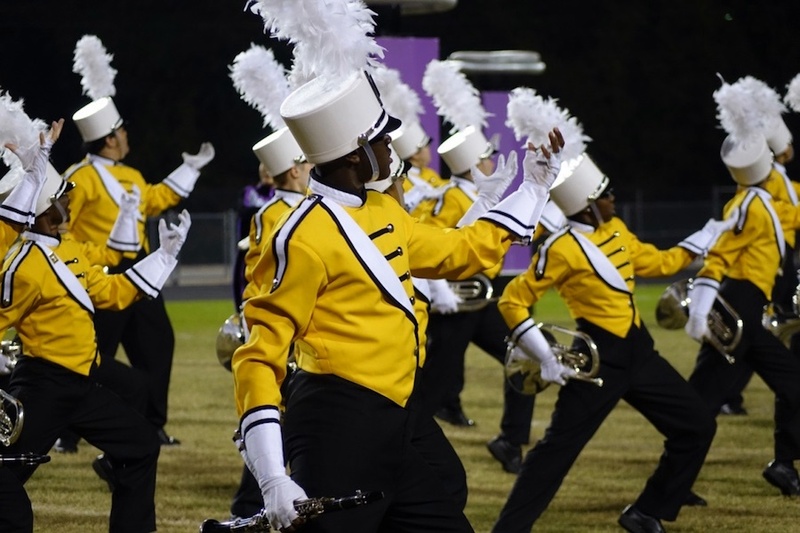 The Sprayberry High School Band has a long-standing tradition of music and performance excellence. 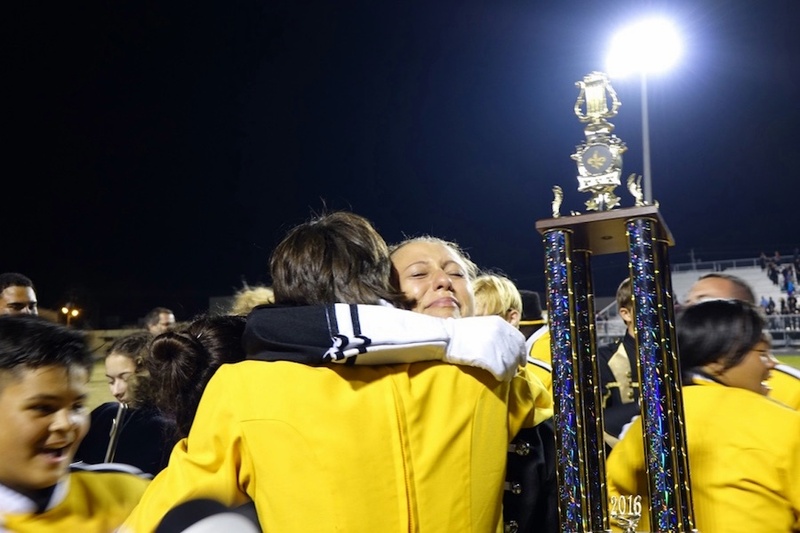 For decades the band program at Sprayberry has sustained a legacy where thousands of alumni musicians have had their lives changed under the direction of Sprayberry Band's directors. The band has been awarded hundreds of championship trophies and has earned a reputation as being one of the "Best High School Marching Bands in the Country." In 2000, the band was named one of the top 20 bands in the country by "Band Director Magazine." From marching in the Tournament of Roses Parade in Pasadena, California to gracing the prestigious concert stage at Carnegie Hall, the Sprayberry Band continues to be a rewarding and musically rich high school band experience for young musicians. We look forward to having you join our family and continue the tradition of music excellence as a member of the Sprayberry Band. Below are some helpful links to information about the Sprayberry Band and our various programs. 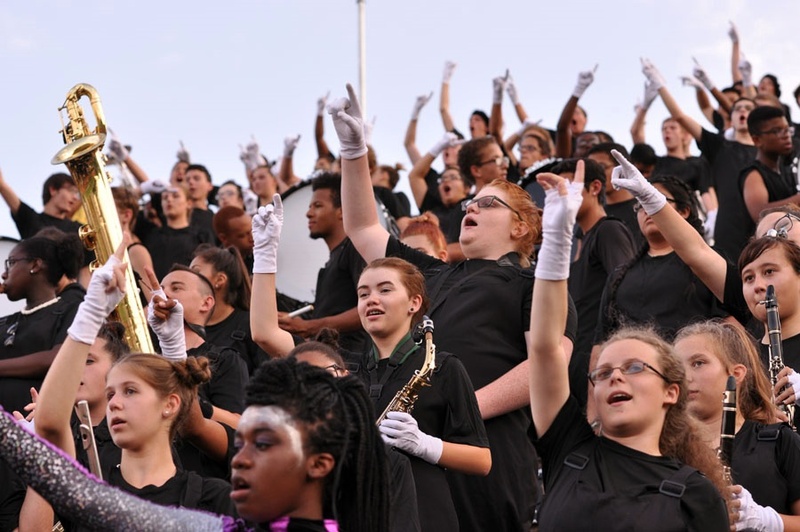 Sprayberry band is a large and diverse band program. We offer a wide variety of music performance opportunities for every student and instrument. Questions about our performance ensembles? Band Classes? School schedule? Registration? Get informed about band at Sprayberry. Students that are zoned for Sprayberry High School are eligible to join the Sprayberry Band. Our feeder middle school programs are Daniell Middle School, Simpson Middle School and McCleskey Middle School. Joining the Sprayberry Band will be one of the most rewarding choices you'll ever make. Joining high school band can be a huge and daunting decision. 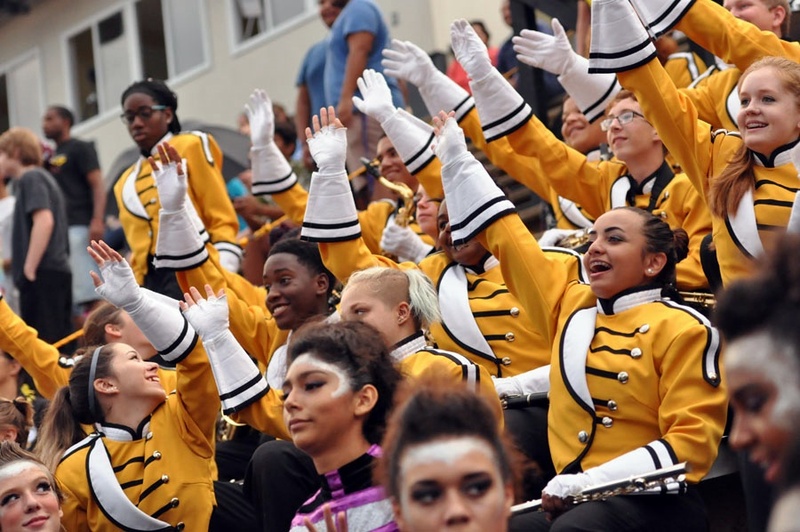 We are here to answer any of your questions, concerns or misconceptions about Sprayberry Band and offer a little insight into advantages of the high school band experience.